Optional Accrual Rates: The original law required that employers provide one (1) hour of sick pay for every thirty (30) hours worked, or frontload at least twenty-four (24) hours. Now, an employee can accrue sick pay on a basis other than the 1/30 accrual method provided that the accrual is on a regular basis, i.e., per pay period, and the employee will have twenty-four (24) hours sick leave available by the 120th calendar day of employment. “Full Amount of Leave” under Frontloading Method Clarified: The original law allowed employers to avoid the 1/30 accrual method and carryover requirement if they frontloaded the “full amount of leave” at the beginning of each year. It did not explain what the “full amount” was or how to measure the “year.” Now, the “full amount” means three (3) days or 24 hours. Also, the beginning of the “year” means calendar year, year of employment or 12-month basis determined by the employer. For exempt employees, sick pay should be calculated in the same manner as the employer calculates for other forms of paid leave. This amendment gives employers flexibility in calculating exempt employees’ pay and avoids issues with calculating rates for exempt outside salespeople. No Obligation to Inquire Into or Record Purpose of Leave: Under the amendment, employers are not required to ask about or record why the sick leave or PTO time is taken. Presumably, this was intended to address concerns from employers with existing PTO policies. This amendment is not helpful, though. 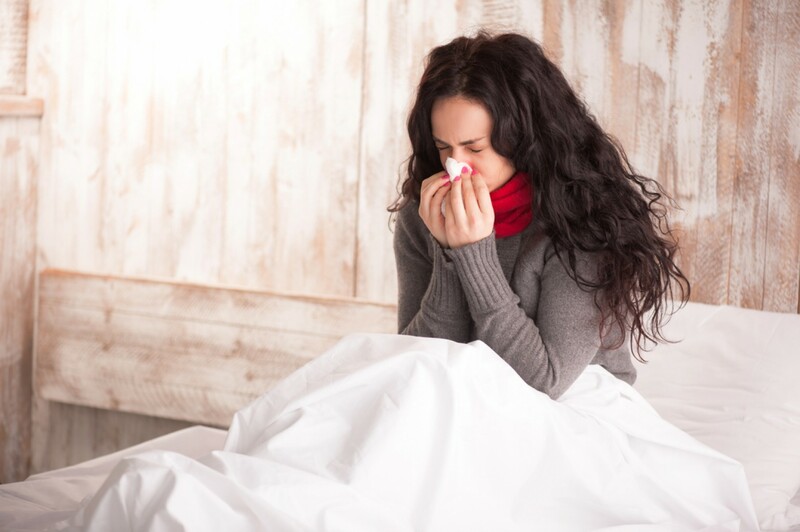 The original law entitles employees to use paid sick time for preventive care for themselves or a family member, as well as for the diagnosis, care, or treatment of their or their family member’s existing health condition. “Family member” under the paid sick leave law has a broader definition than other leave laws. It is recommended that employers continue to track the purpose of the leave to ensure compliance with other laws. “Unlimited” Sick Pay or PTO: The original law requires the amount of paid sick leave available be memorialized on the employee’s itemized wage statement or other separate writing. For employers who offered unlimited paid sick leave or PTO time, it was unclear how to comply with this provision. Now, employers with unlimited paid sick leave or PTO time state the leave balance is “unlimited” on the itemized wage statement or other separate writing. Grandfathered Policies: The original law required that any existing sick leave or PTO policy satisfy the accrual, carryover and use requirements of the new law. Now, sick leave or PTO policies in effect prior to January 1, 2015 that had accrual methods other than 1/30 are allowed to continue as long as the employee accrues at least one (1) day or eight (8) hours of sick pay within three (3) months of employment and the employee accrued at least three (3) days or 24 hours of sick pay within nine (9) months of employment. Reinstatement for Returning Employees: The original law requires that employers reinstate sick pay balances to an employee who returned to work within one (1) year of separation. The amendment clarifies that the employer is not obligated to reinstate sick pay balances that were already cashed out. Invariably, there will be legal challenges the original law, the recent amendments, and the remaining ambiguous portions. Employers should consult with legal counsel to ensure their policies are compliant, or at the very least, rationally defensible.